Drag and drop, or upload, your invoices below, or email us, so we know what products you’re interested in. Your information will be kept confidential. See the eco recommendations we’ve selected for you. Choose our products or stick with your current items at our discounted price. Set up a free account in minutes, set your desired quantities and delivery schedule and you’re done! Upload several invoices to give us a representative sample of your needs. We recommend 2-3 months of invoices. 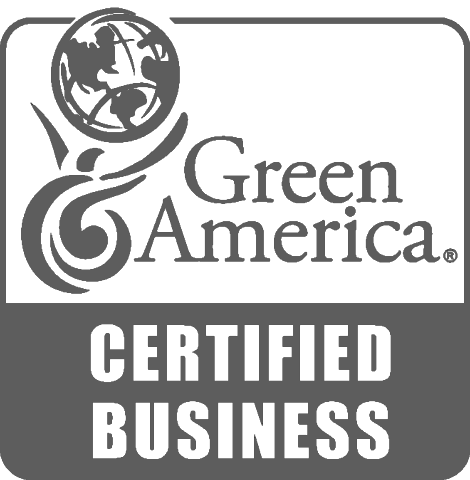 We have eco-friendly alternatives for all your business essentials. Please confirm your contact details so we can get back to your free assessment results with our eco-friendly product recommendations. Thank you for submitting your invoices. Please schedule a quick introductory call with us to discuss your goals and priorities in order that we can tailor make the best recommendations for you.